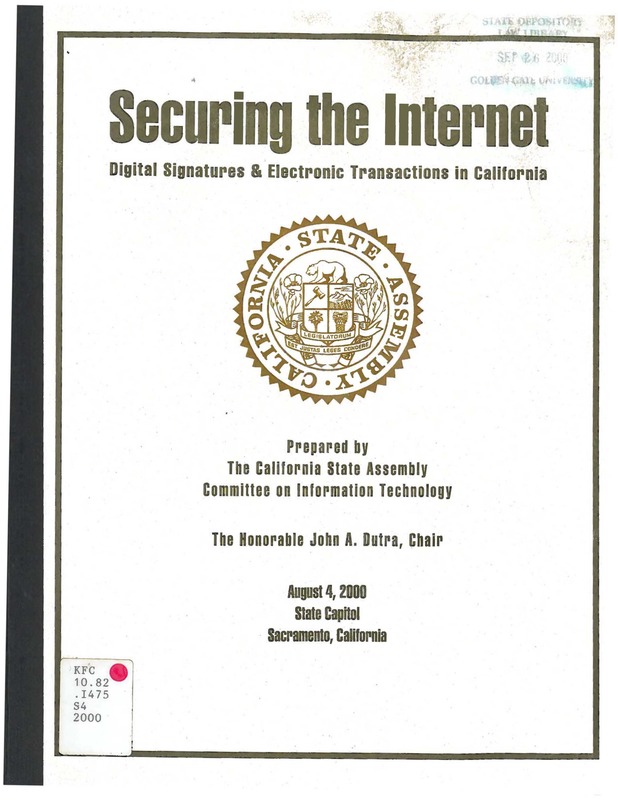 Office of the Governor, "2003 California's Five-Year Infrastructure Plan" (2003). California Agencies. 451.